Hi menu plan friends! Happy Monday to you. I might be the only one I know who actually likes Mondays. It’s my day to reset for the week. I get groceries and do errands and pick up around the house. Reset is the perfect word for it after busy weekends and sets me up for a more peaceful less chaotic week. Anyone else love Mondays? As many of you know I eat a Paleo diet to help keep inflammation down in my body to help my Rheumatoid Arthritis. I don’t eat refined sugar, grains, gluten, dairy, legumes. 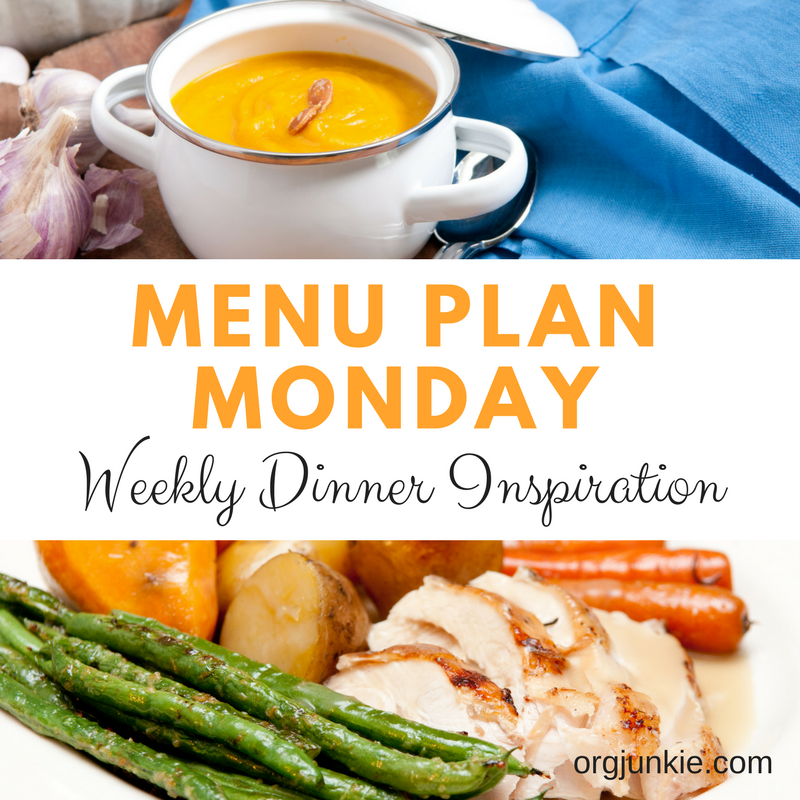 As you can see from my menu plans each week, I still eat yummy meals that aren’t too complicated to prepare. And even though the addiction to sugar goes away sometimes I still want to eat a sweet treat. It just looks a little differently now. 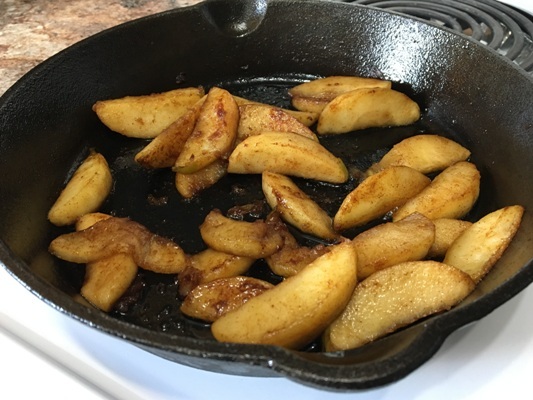 Yesterday I made myself some sauteed apples with coconut oil, cinnamon and a tiny bit of coconut sugar in a cast iron skillet. It was delicious and hit the spot. 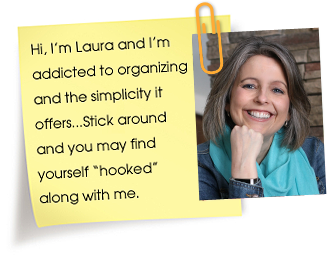 Did you see the post I put up last week on the care packages I send to my kids? Some of you here were asking about them when I mentioned on another MPM post that I like to send my kids happy mail. Plus you can grab this cute free printable too. Mmm… those apples look and sound delicious!! What a perfect, fall treat! Oh Danielle, you have no idea how happy this makes me to hear. Thank you for your encouragement! I find your menu ideas so helpful and inspiring. Thank you for what you do for us!